Time was you knew where you stood with footballers. In accordance with the stated aims of their profession, they kicked a football for about 15 to 20 years before retiring to become publicans. There have been players who continued their careers in the film industry even before retiring from their illustrious careers in Football. The latest addition in that list is the former youth Irish player, Shane McFaul of DSK Shivajians who is acting in a movie called Guns of Silence. Besides donning the Shivajians’ shirt, Mcfaul is surprisingly remarkable as an actor (As we saw the trailers and the digital banners of his setup). Well, it just had to be. Le granddaddy of acting footballers, it was Cantona’s appearance in Shekhar Kapur’s acclaimed Elizabeth that sparked a wave of players-turned-thespians. His greatest role though comes in Ken Loach’s poignant Looking For Eric, in which Cantona plays a real-life version of his maverick self, providing emotional guidance for troubled postman and Manchester United fan Eric Bishop. Former Arsenal hitman Wright’s CV reads like a modern-day renaissance man. Footballer, pop star, pundit, chat show host, TV presenter, radio broadcaster are just to name a few. There appears to be nothing Wright won’t turn his hand to. So the only surprise about his appearance in the recent Gun of the Black Sun is that it took so long for him to appear on the big screen. The plot, as such, features a complex web of music, violence, mystery and neo-Nazis. Funnily enough, it looks cack. 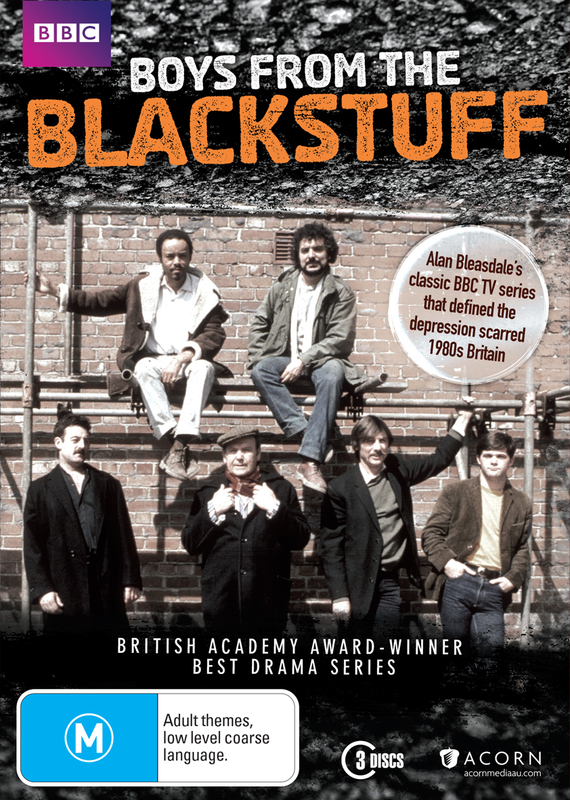 The Boys from the Blackstuff’s Yosser Hughes was one of TV’s most memorable characters in the early 80s. A scary, no-nonsense Liverpudlian on the edge of a nervous breakdown after being made unemployed. Only one footballer from that time could go mano-a-mano with Hughes, Graeme Souness – a scary, no-nonsense midfielder who played for Liverpool. Souness actually displays some acting chops in this scene, unlike his fellow Liverpool teammate Sammy Lee who just looks like a rabbit in the headlights. Much like his managerial tenure at Bolton then. Beckham appeared as himself in the risible Goal series. In direct contrast to his skills on the football field his acting chops were suitably leaden and distinctly uncharismatic. His mate Tom Cruise has yet to be in touch about any more roles. Well, who doesn’t know about his deliberate move from the top clubs in Europe to the land of MLS. Though, it’s quite a disappointment for even Becky not to make much of a buzz in the acting world. The greatest footballers are, unlike actors, backed by meaningful statistics and trophies not awarded by conflicted Oscar voters. It’s why Pelé knows his superstar status is not up for debate. The Brazilian legend’s inner confidence (as seen in Viagra commercials where he distances himself from the product) becomes a dramatic pillar in Escape to Victory, a WWII drama about Allied POWs preparing a Houdini act for their upcoming football match.